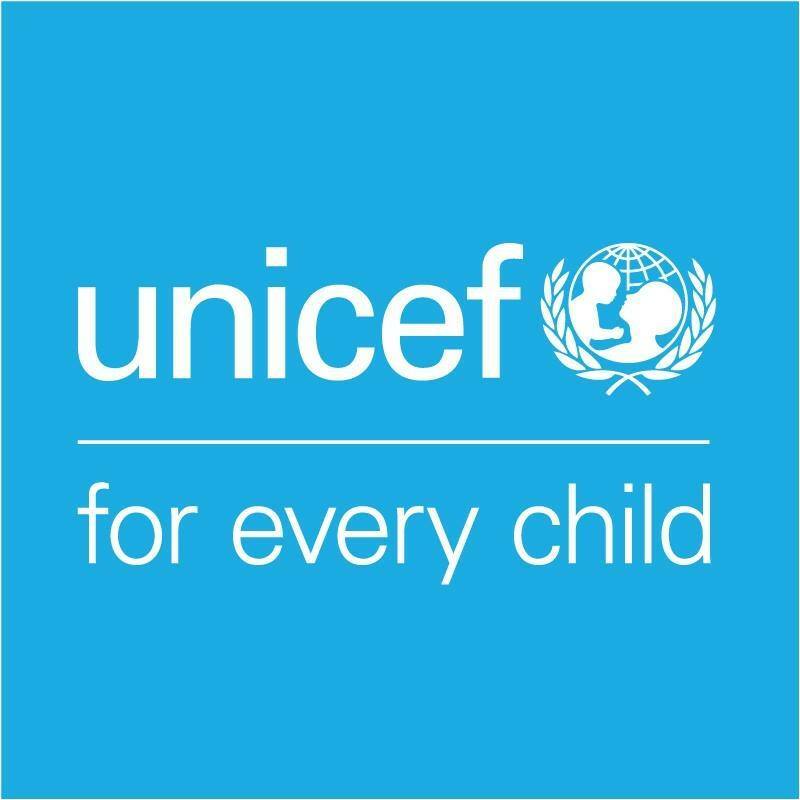 New York: UNICEF warned today of the dangers posed by online violence, cyberbullying and digital harassment for the 70.6 per cent of young people aged 15 to 24 years old who are online globally, and called for concerted action to tackle and prevent violence against children and young people online. The call, made on Safer Internet Day, comes following a recent UNICEF poll of young people, which received more than 1 million responses over five weeks from more than 160 countries, and suggestions from a series of student-led #ENDviolence Youth Talks held around the world. In it, young people provided thoughtful responses about what they and their parents, teachers and policymakers could do to keep them safe — and kindness stood out as one of the most powerful means to prevent bullying and cyberbullying.